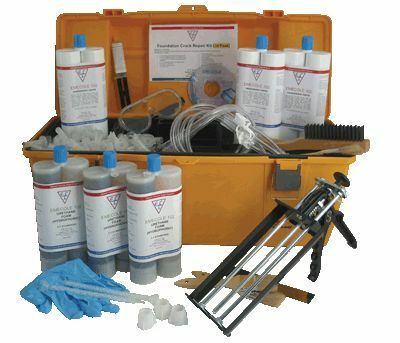 Concrete crack repair with the 30 ft. DIY Foundation Crack Repair Kit is equipped with the necessary components, packed conveniently within a toolbox, for the proper repair of basement wall cracks up to 30 feet using low-pressure injection. 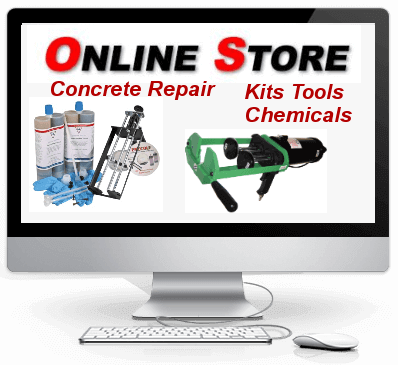 Repair kits allow a do-it-yourself homeowner or handyman to use the same materials and packaging that we supply professional contractors. 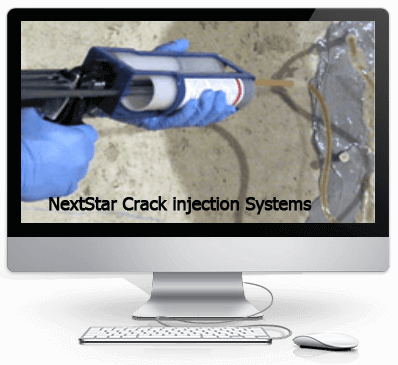 NextStar's 30 ft. D-I-Y Foundation Wall Crack Repair Kits are available with either urethane foam or epoxy injection. Two component urethane rapidly expands when it comes in contact with moisture. Filling voids both within the crack and behind the wall, quickly hardening to a flexible and permanent repair. 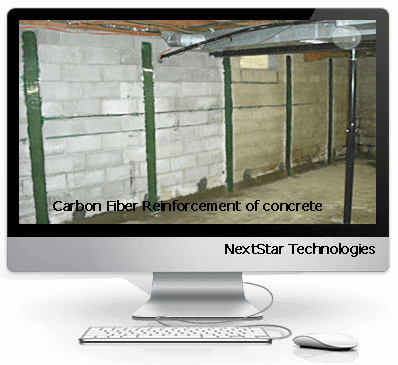 When the structural integrity of the concrete is a problem, or believed to be a problem, epoxy is the preferred material for injection. 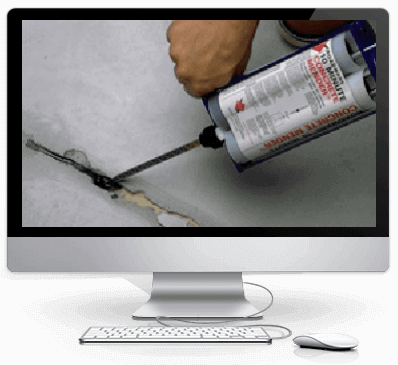 Epoxies effectively seal cracks while reinforcing the repair area to be stronger than the non-repaired area around it. Seal & Peal option allows the surface paste to be removed should the surface need to be exposed or be completely flush after repair is completed , generaly not required.